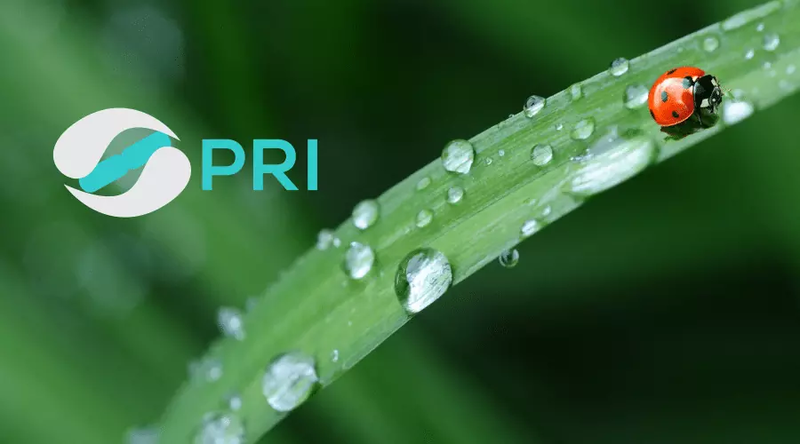 The PRI would like to thank Nina Vinot, Area Sales Manager at Probiotical, a PRI-member, for contributing this article. 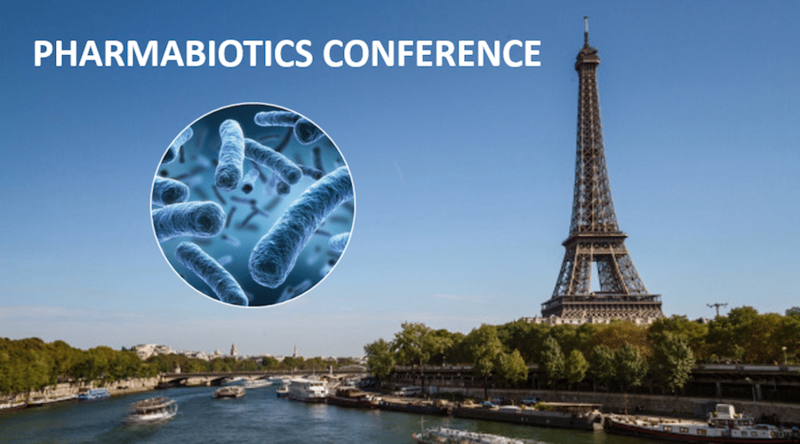 The 2-day event focusing on the therapeutic potential of probiotics, Live Biotherapeutic Products (LBPs) and other Microbiome Modulators was held some weeks ago (14-15 March) by the Seine in Paris. It covered different technologies, indications and regulatory questions, of which you can find a non-exhaustive sum-up below. The event also offered a partnering platform to alternate the presentations with one-to-one meetings. For this reason I can’t report on all talks. Paul Cotter from the APC Microbiome Institute opened the event with a talk on bacteriocin production as an under-explored probiotic trait. Engineering bacteria can allow the creation of bacteriocin variants for ever more targeting of specific pathogens (such as Staph.) while preserving commensals (like Strep.). This work could bear particular importance to upgrade food preservatives, which are now “broad-spectrum”. Matrisys Biosciences, in the Innovation Showcase, is an example of company dealing with bacteriocins, through screening of bacteria from the skin of healthy people to make beneficial peptides antagonizing S. aureus (involved in physiopathology of atopic dermatitis), MRSA, etc. 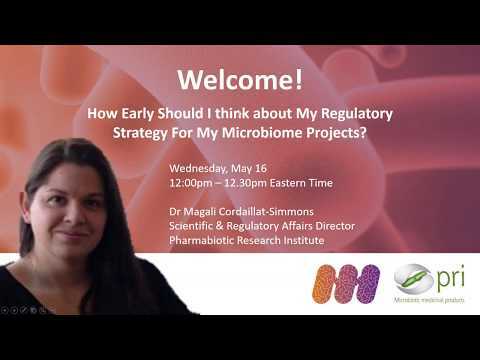 Magali Cordaillat-Simmons, executive scientist from the Pharmabiotics Research Institute (PRI) did a quick regulatory review and explained the role of the association in educating the authorities and the industry. The PRI keeps working with the European Medicines Agency (EMA) and the European Directorate for the Quality of Medicines (EDQM) towards the creation of a legal framework in Europe that would be adapted for LBPs. Here-under, a quick review of the health indications for which the therapeutic potential of probiotics was commented. After some taxonomy information on Bifidobacteria and Lactobacilli, Marco Pane from Probiotical presented new results from a double-blind, placebo-controlled study showing potential for a selected blend of 3 live Lactobacilli and one Bifidobacterium strain to improve mood. Healthy students supplemented for 6 weeks showed a significant decrease in depressive mood, anger and fatigue as well as a significant improvement in acceptance and sleep quality in comparison to the placebo group. These are strong results, Marco highlights, because a healthy and young population is highly resilient, and such potential should be tested on depressive patients too. Wearable devices and apps as advanced tools for science and personalization are a new trend as highlighted by Nathan Gray at Probiota last month. Indeed they found their way in this clinical trial and in service like the ones provided by ACES Health, that intervenes to support trials with modern platforms in the digital health ecosystem. Several speakers discussed the role of the microbiome in cancer, in particular as a screening tool to discriminate between responders and non responders. Marie Lindner from Novartis, who explained what Pharma wants (with a non-so-surprising enthusiasm towards metabolites produced by probiotics rather than probiotics themselves – a vision probably influenced by the regulation around drugs, adapted to molecules), believes cancer to be the most valid therapeutic area for microbiome modulation. Jack Gilbert from the University of Chicago and Director at its Microbiome Center also gave insight on the role of microbes in cancer. For example, germ-free mice have two times less intestinal adenomas, while Fusobacterium nucleatum in humans is associated with colorectal carcinoma (CRC): there may be a transmissible, infective cause to cancer! Bifidobacteria can actively enhance the efficacy of immunotherapy, he says, and it would be possible to look for probiotics able, for instance, to antagonize a microorganism that can metabolize cycasin in carcinogen methylazoxylmethanol (MAM). 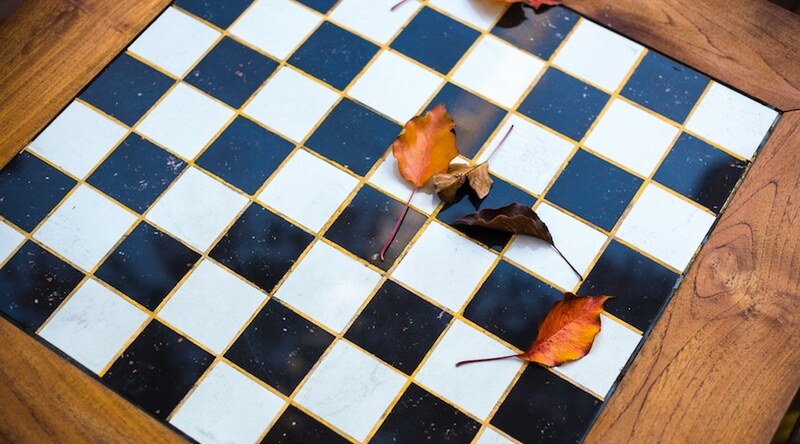 ACES Health developed the Rapid Oxidative Stress Analysis (ROSA) software and showed that the more oxidative stress, the highest prediction of autism and cancer on multiple distinct proprietary datasets. Such results give ground to the development of probiotic formules based on antioxidant properties. It is also a good example of another new trend: get value from company-developed algorithms that work as a black box and are applied on datasets and metagenomics (like ACES, Carbiotix, Bio-Me) to make sense of big data or cell banks (Optibiotix), to screen potential probiotics. Professor Manimozhiyan Arumugam from University of Copenhagen presented great work of bioinformatics applied to the research of biomarkers in CRC from different databases. His team found a consensus for 4 markers in 4 cohorts (Chinese, Danish, Austrian and French), confirming in particular this strong association with that Fusobacterium nucleatum. However, Ségolène Caboche, Bioinformatics researcher from Lille University, warned against the precision of the methods used. Trying to validate the repeatibility of results from Illumina and Ion Torrent on a reference dataset analyzed through different pipelines, she states “biological conclusions can only be as precise as the tool. It is completely unrealistic to reach the species level with these tools”. Is 16s metagenomics questioned? Jeroen Raes, Belgian bioinformatics expert who worked on the Flemish Gut Flora project, was more reassuring when he presented in Paris World Academic Colloquium on Microbiome and Permeability last October as he showed that the effect size of bioinformatics is much lower than the one of sampling procedures and handling. Should we understand that between the sample handling and the bioinformatics we should not go down to species levels in 16s metagenomics? Professor Holger Bruggeman from AARHUS University challenged the notion of probiotic and pathogen in his presentation on acne. Propionibacterium acnes (which now changed name to Cutibacterium acnes) can be good or bad depending on its type and on the host. Acne-associated strains induce less IL-10 and more IFNγ and IL-17 compared to health-associated strains. On the other hand, S. epidermis can inhibit P. acnes, but ESS-deficient S. epidermis mutant induces an increase in IL-8 production in exposed keratinocytes. This is yet another argument in favour of a functional approach rather than species. In this sense Probiotical is developing probiotics for the management of acne thanks to their immunomodulation properties. 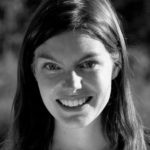 Catherine O’Neill from Skin Biotherapeutics harnesses the power of a probiotic lysate for skin health, through three activities: the improvement of skin barrier function, the inhibition of S. aureus, and the promotion of wound healing. More on skinbiotics and on C. acnes to be followed with the Microbiome Congress in Rotterdam offering a dedicated room to talks on the skin microbiome. Angela Horvath from the Mecical University of Graz reminded us that diabetes is characterized by a loss of butyrate producers (like F. prausnitzii) and an increase in opportunistic pathogens, as well as a loss in barrier function, allowing more bacterial translocation into the bloodstream. A recent meta-analysis on glucose and lipid metabolism further established that probiotics are able to increase HDL and decrease both total cholesterol and triglycerides. A clinical trial on 40 obese patients supplemented for 6 months with both probiotics and prebiotics is launched and we are looking forward to seeing the results. Professor Yves Henrotin from the University of Liege and founder of the Osteoarthritis foundation gave one of the best talks, focused on the potential of probiotics in the management of osteoarthritis. Based on extensive work on the establishment of biomarkers, a preclinical study on guinea pigs showed promising results: an inactivated B. longum strain was able to stimulate collagen synthesis and prevent osteoarthritic cartilage lesions. Definitely hoping to see mechanisms detailed and human data soon. Thomas Tompkins, Research Director from Lallemand, presented results from a meta-analysis including 54 studies in Chinese population of a probiotic blend (Medilac-S) used against ulcerative colitis, and demonstrated 21% better results with the LBP associated to drug therapy as compared to the drug therapy alone. Could this data be strong enough to catch the attention of big pharma? David Berry from Flagship, investment fund pioneering microbiome innovations, mentioned thrilling other applications for microbes. In agriculture, they found a single bacterium in cotton that increases the yield by 11%, which is three times as much as the average yield increase in genetically modified crops. In the environment as well, there is current work on a bacterium able to extract cobalt with twice the efficacy of modern methods – with a shortage of cobalt expected by 2020, this is an important discovery! Don’t hesitate to share, comment or contact me at n.vinot@probiotical.com! I’d be happy to share more info on Probiotical’s study on psychobiotics as well as other innovative therapeutic indications already backed by clinical trials or under investigation.